APR for 24-36 months for Qualified Buyers. 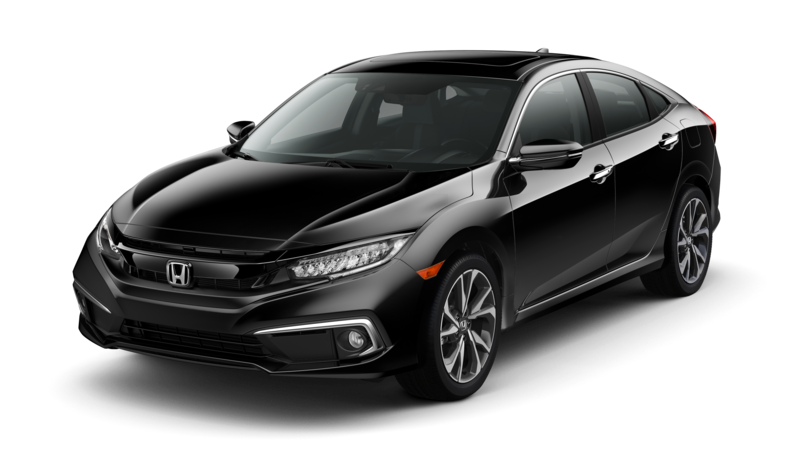 Ride off our lot in style in your new Honda! Save money and get into your very own quality pre-owned Honda today! We have something for everyone! 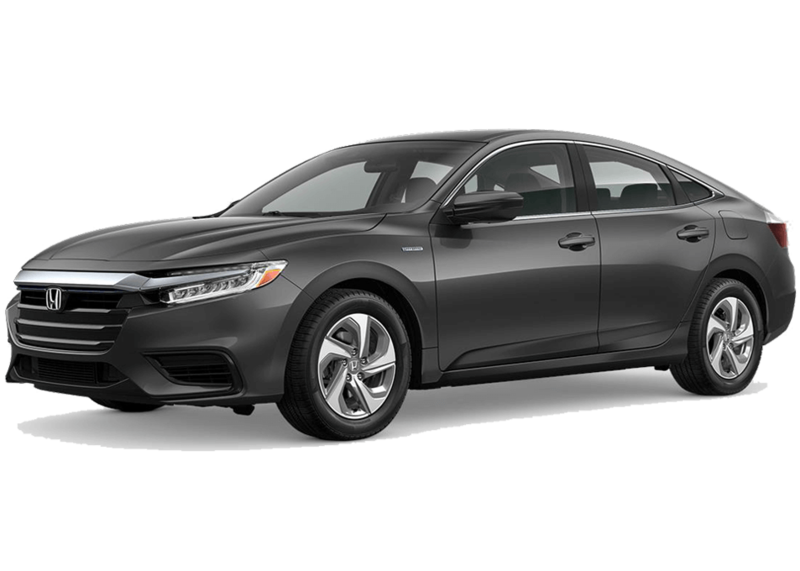 Whether you need a sedan, Truck, SUV or a Honda Civic Hatchback, you will enjoy the selection to pick from at Kelly Grimsley Honda. Our hatchbacks are great options for those who want a vehicle that isn’t very large but offers similar features in storing more cargo. Due to a hatchbacks smaller nature compared to a truck or SUV, it gets better gas mileage. 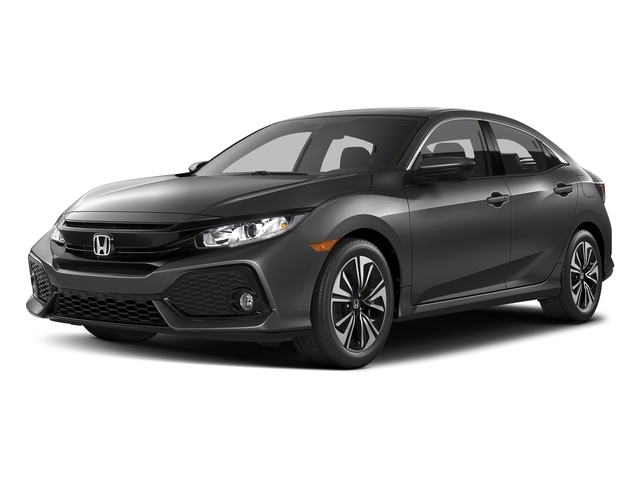 Choosing a Honda Civic Hatchback brings you the best of both worlds and allows for great versatility. If you are unsure about owning a hatchback, come check out ours! We have new and used hatchbacks from many different years so you have a variety of options! Remember, if you are not ready to purchase a Honda, you can lease a Honda through us. 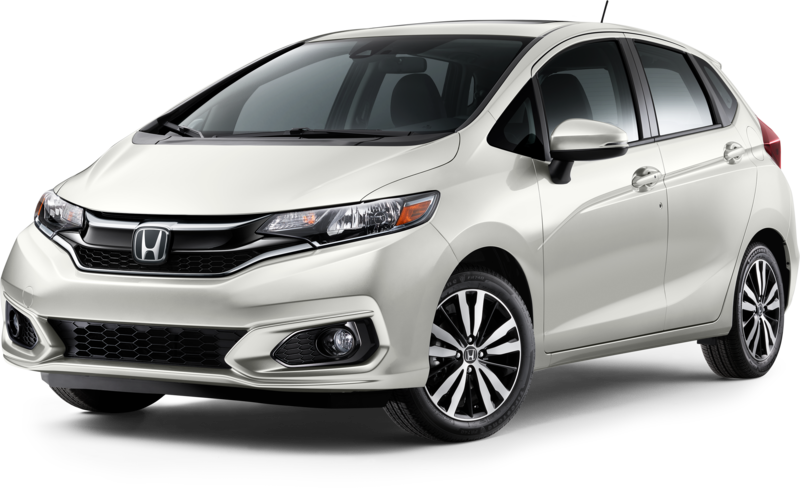 We make it easy for you to get in the Honda you desire! For the best deals on new and used Honda vehicles, rely on Kelly Grimsley Honda! We offer all kinds of models at various prices to ensure that you can get into the Honda that you want. We aim to get you the vehicle that best fits your budget. 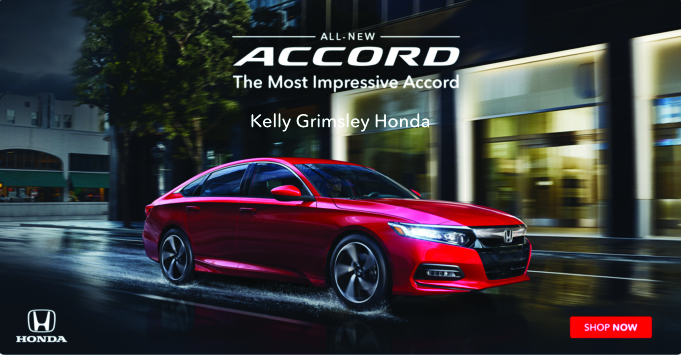 So give us a call, check out our Facebook page, and come on down to Kelly Grimsley Honda and get into your very own Honda today! Welcome to the Kelly Grimsley Honda dealership, Odessa, Texas. 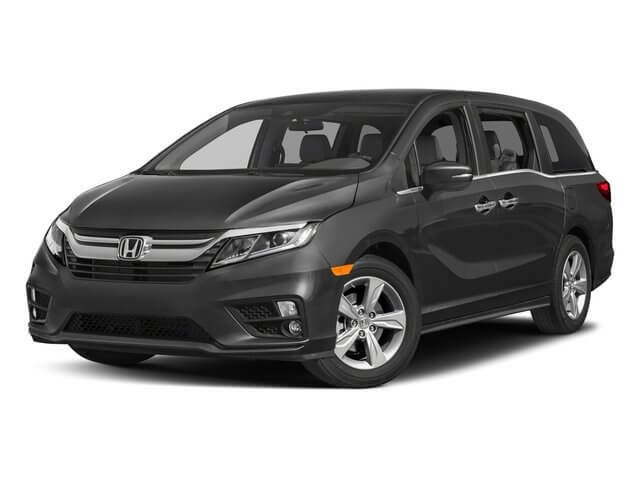 Our Honda dealership offers the complete lineup of new Honda cars and SUVs including new Honda Accord, Civic, CR-V, Fit, Odyssey, Pilot, HR-V, Ridgeline, Insight and Honda Passport. 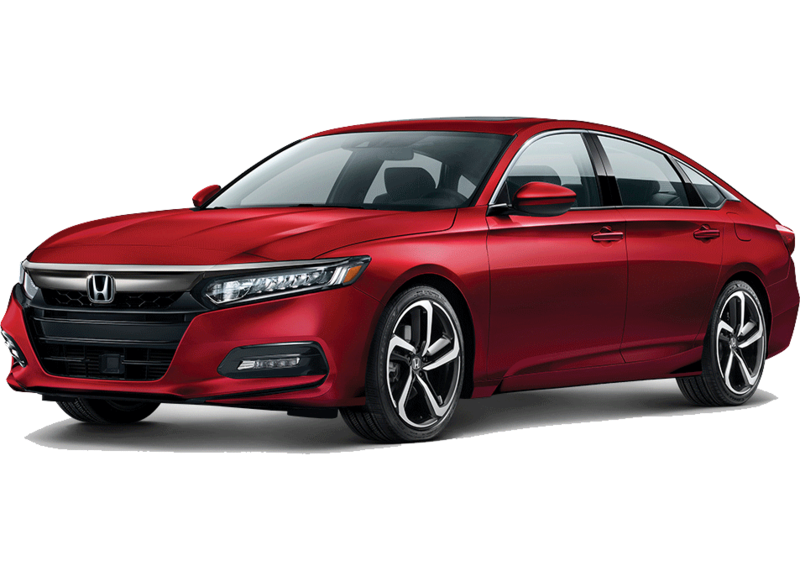 Browse our Honda dealer inventory online to see MSRP, vehicle photos and descriptions, then come test drive one of our new Hondas near Midland, San Angelo, Lubbock and Abilene, Texas. 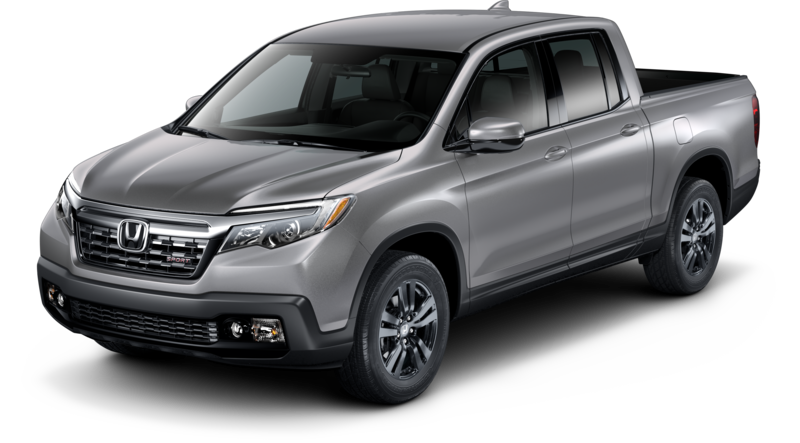 In addition to the large selection of new cars and SUVs available at our Honda dealership, we also offer many Used Cars and Used Trucks for sale in Odessa. 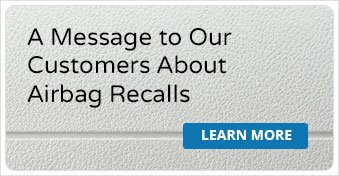 Our used vehicle inventory includes pre-owned cars and trucks from a variety of manufacturers. Of course, we also have many certified Pre-owned Honda models to choose from. 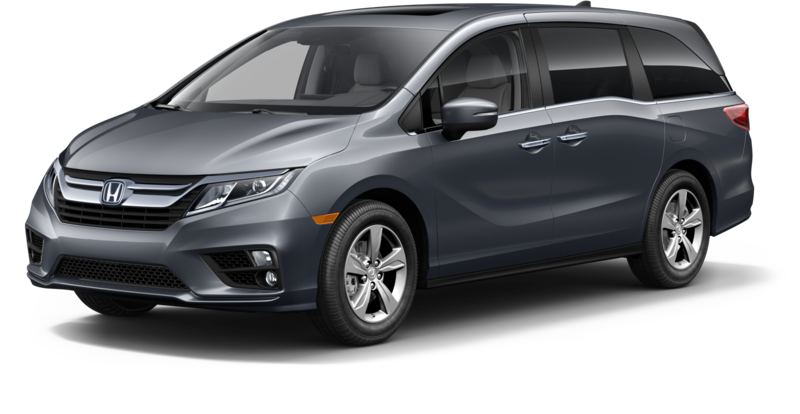 Certified pre-owned Hondas are backed by extended factory warranties, are only a few years from production date and have low mileage. These “like new” Certified Hondas are an excellent value and are available for test drives now. We invite you to stop by and see our used cars near Midland, San Angelo and Lubbock, TX. The auto finance experts at Kelly Grimsley Honda are here to assist you with fast and easy auto financing. We will explain the benefits of buying or leasing a new Honda and can arrange affordable used car financing. Our Honda dealer financing team will also help you take advantage of frequent incentives, new Honda special offers and used car specials. Certified Honda Dealer Service, parts and auto collision repair are all available in our complete Honda auto center. Bring your vehicle to us when it is time for Oil Changes, tune ups, Wheel Alignment, Brake Inspections, Battery Service and other routine auto maintenance. Our genuine Honda parts department is on the premises and fully stocked with aftermarket or replacement Honda parts and accessories. In the unfortunate event of an accident, our Honda collision center is available for quick insurance estimates and fast, flawless car repair. The Kelly Grimsley Honda dealership team is dedicated to customer satisfaction with all new Honda sales, leasing, used car financing, auto service, parts and repair. We are proud to serve Odessa and the neighboring communities of San Angelo, Midland, Andrews, Brownfield, Seminole, Colorado City, Big Spring, Monahans, Pecos, Sweetwater, Lamesa, Alpine, Fort Stockton, Lubbock and Abilene, Texas as well as Hobbs, New Mexico.